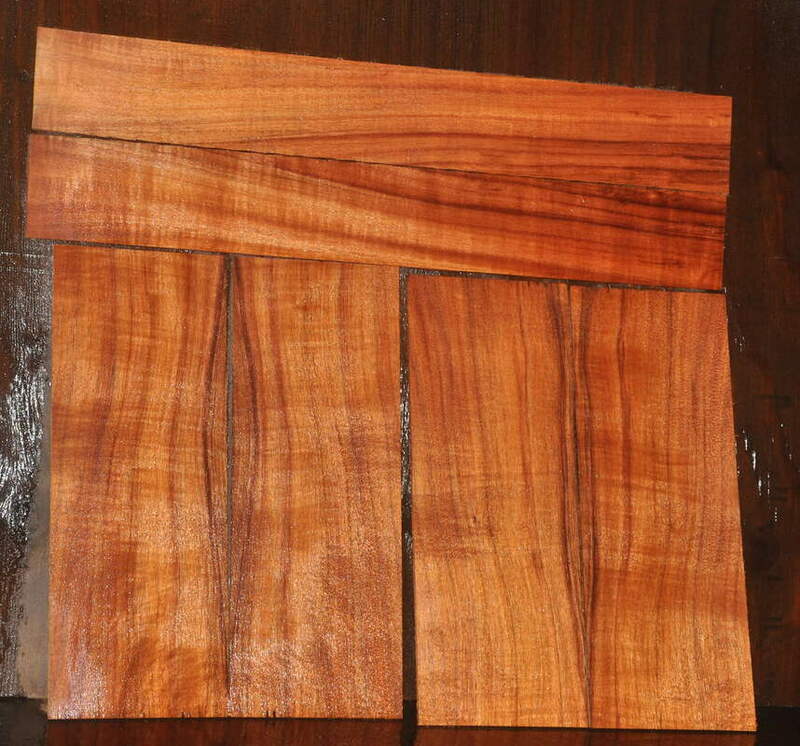 ​To order contact pegasusguitars@hawaiiantel.net. andtell me where in the country you are located. I'll calculate the shipping and send you a PayPal invoice. "The uke sets arrived the other day and look great.